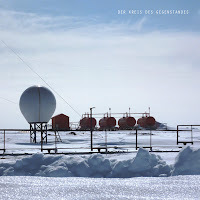 It is equally pointless to say that Axel Dörner plays trumpet, Werner Dafeldecker bass and Sven-Ǻke Johansson percussion, because you can only at times recognise the instruments. 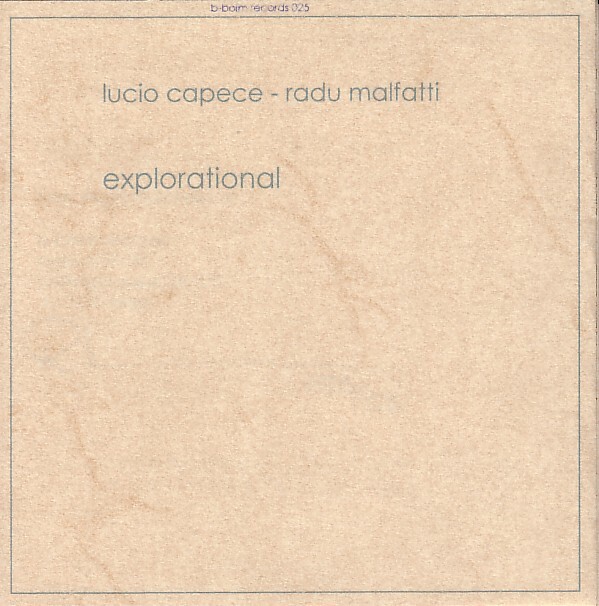 As the cover art suggests, this is not music for tropical Carribean dance parties, but rather an exercise in minimalism and the feeling of immediacy, of matter and space, of objects, and of being in that space. But it is not in-the-moment either as with free improvisation, because there is a clear development of the music, with moments of increased density and tension, after which siberian winds force you back into an inhospitable calm. That you ask questions, and are left with a feeling of wonder, is part of the process. Whatever it does to you, it will not leave you indifferent. And that's a great accomplishment. My real favorite in the list here is Muringa's "The Unknown Knowns" in reference to the famous Donald Rumsfeld quote. 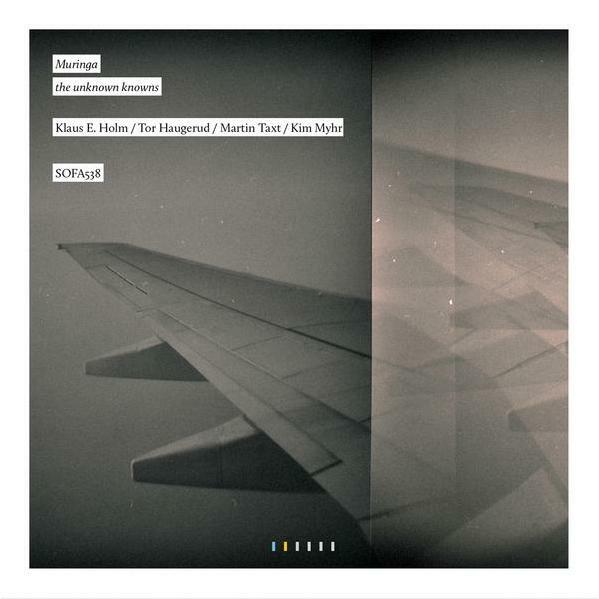 Muringa is Klaus Ellerhusen Holm on alto saxophone and clarinet, Tor Haugerud on drums and percussion, Kim Myhr on guitars and objects, and Martin Taxt on tuba. There is no silence here, but an uncanny and slow development of sound, with lots of horizontal lines being imposed on top of the other, leading to sometimes eery moments, inexplicable drama, revealing a world of distress that you assumed could exist but that remains hidden and dormant, then everything goes quiet again, and by doing that the tension increases. Yet at the same time, primarily because of the bells and the clarinet, some pristine beauty and innocence emerges, in contrast to the industrial sounds (or are those helicopters? ), on "Northwest Passage". On the last track, out of the slow, often piercing sounds, the tuba (I guess it's the tuba) erupts in dog-like barking, strange and impactful. 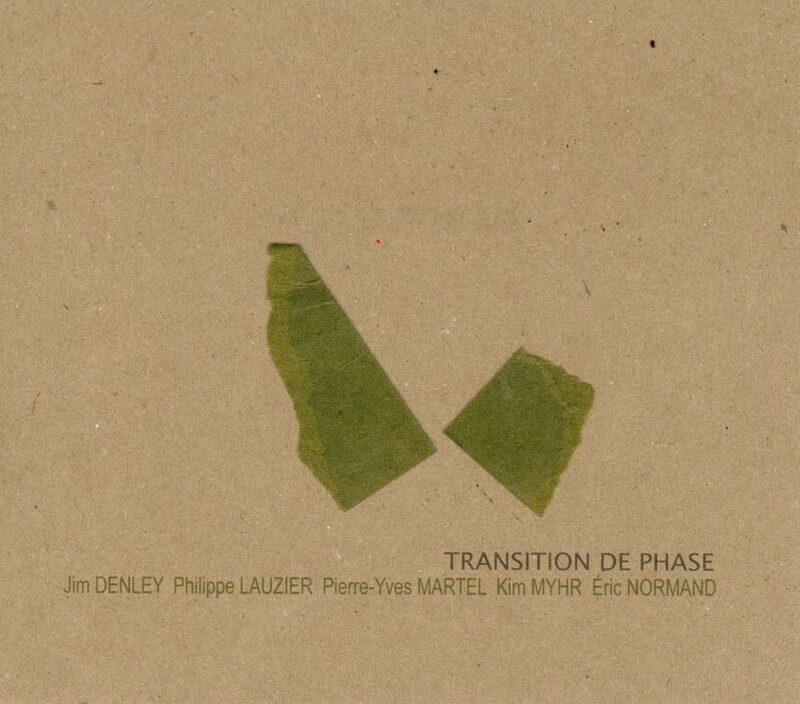 This is without a doubt also one of my favorites in this overview of albums, with Jim Denley on alto saxophone, and flute, Philippe Lauzier on soprano saxophone and bass clarinet, Pierre-Yves Martel on electronics, Kim Myhr on acoustic guitar and zither, and Eric Normand on electric bass. 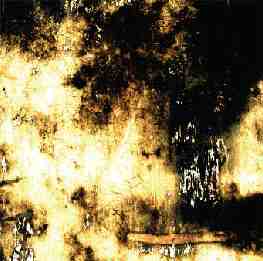 Like "Dans Les Arbres" and "Mural", things happen all the time, often close to a single tonal center, with instruments alternating in long resonance and vibrating airwaves. It is intimate and spacious at the same time. 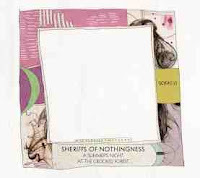 This album has been lying around here for a while, and each time I decided to review it, words failed me, yet I did not want to put it on the not-for-review pile. The Sheriffs of Nothingness are Ole Henrik Moe Jr on viola and Kari Rønnekleiv on violin. Some pieces are composed, but their nature and approach is the same, with barely touched silence, joint development followed by dissent and change. 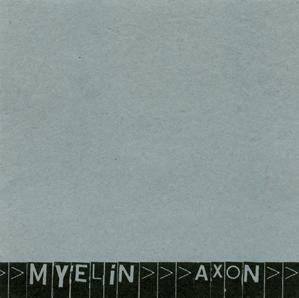 A hypnotic and rewarding album. 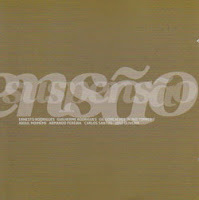 Eddie Prévost possibly initiated this kind of music, with AMM, completely changing the way music could sound, and be listened to. He turned his drum kit and other percussion into instruments that produce sustained sounds by using a bow. It is no surprise that he teams up with Jennifer Allum on violin to produce weird sonic soundscapes, with piercing sounds, oscillating in a near vacuum, working in the regions between visible and invisible, audible and inaudible, .... yet incredibly intense in its delivery. 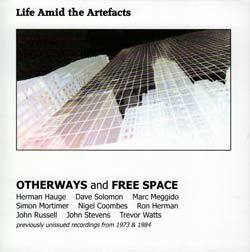 The music on this album is a compilation by the British art music scene of the seventies and early eighties. They are John Stevens on cornet and voice, Trevor Watt on soprano saxophone, Herman Hauge on alto saxophone, John Russell on electric guitar, Nigel Coombes on violin, Ron Herman and Marc Meggido on double bass, Dave Solomon on percussion, and Simon Mortimer on piano. Despite the minimalist approach, many things are happening here: instruments react with little notes, like a conversation of a group, exchanging thoughts and exclamations and confirmations and disagreements, not with lyricism, but with conversational intensity, struggling to be heard, glad to share insights. The album ends with two sax-percussion duets. Great that this music is again available, and it demonstrates the musical vision by these artists so many decades ago. On the downside, it remains a compilation of music that is not entirely coherent. After "Itch", "Scratch" and "Zuppa Inglesa", this British trio releases its fourth album. The band is Michael Edwards on tenor and soprano saxophones, computer and midi wind controller, Martin Parker on french horn, flugel horn, recorder, computer, and Karin Schistek on piano and synth. Although minimalist in nature, the music can be extremely abrasive, harsh and raw, punching out at the listener with high volume and intensity. Quite varied and carefully crafted. 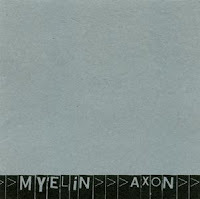 Myelin is the duo of German trumpet-player Birgit Uhler and French saxophonist Heddy Boubaker, who perform here their second album together. You will rarely hear the normal sound of their instruments as they use lots of extended techniques, and add other input such as radio, sordinos, mini-speaker and numerous objects. 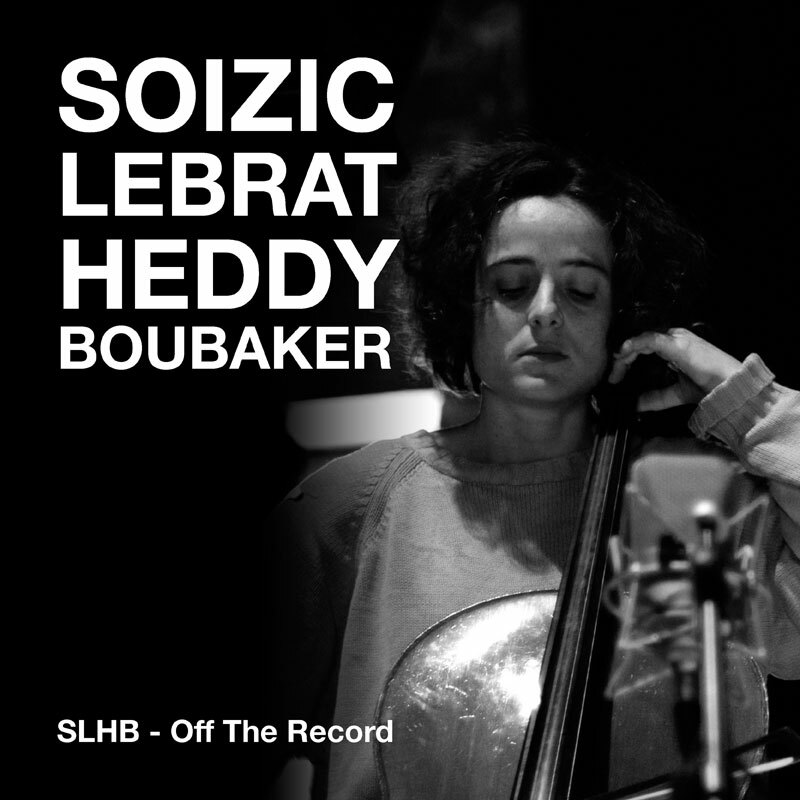 Classically trained cellist Soizic Lebrat joins self-educated bass and alto sax-player Heddy Boubaker, both from France, exploring sound and timbre and textures. 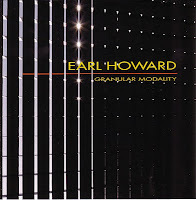 "Granular Modality" is a sonic sculpture by Earl Howard on alto saxophone, electronics and synthesiser, with Miya Masaoka assisting on koto on the second track. In contrast to most of the other albums in this review, some of the sounds are really in-your-face, lacking subtlety and the natural control the genre requires. 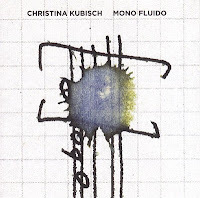 German flautist and composer Christina Kubisch releases sounds she recorded more than thirty years ago, digitalised and re-edited them. 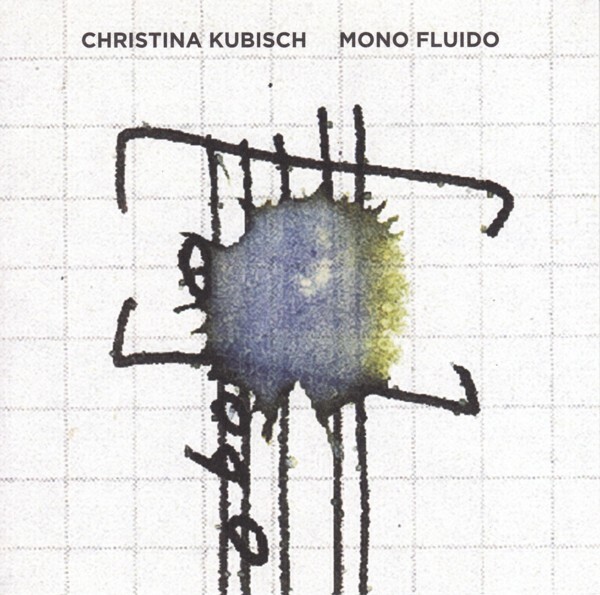 "The sound sources are flute (alto and bass flute) played by myself, the sounds of swinging plastic tubes in the air, the recordings of the windscreen wiper ("tergicristallo") of my old car, the sampled sounds of glass and of my own breathing. 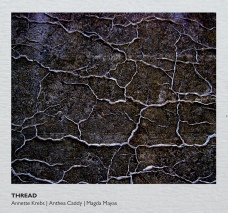 Just pure instrumental sounds and some "field recordings", no electronics. The piece is a quiet piece of ambient music, an acoustic landscape, unspectacular and yet intense", as the composer explains. 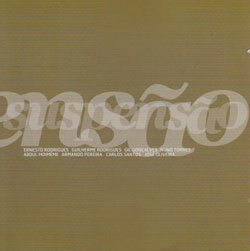 Portuguese Ernesto Rodrigues, on viola, harp, metronomes, and objects is joined by his brother Guilherme Rodrigues on cello, Gil Goncalves on tuba, Nuno Torres on alto saxophone, Abdul Moimeme on prepared electric guitars, Armando Pereira on accordion and toy piano, Carlos Santos on electronics and piezo elements, and José Oliveira on percussion. 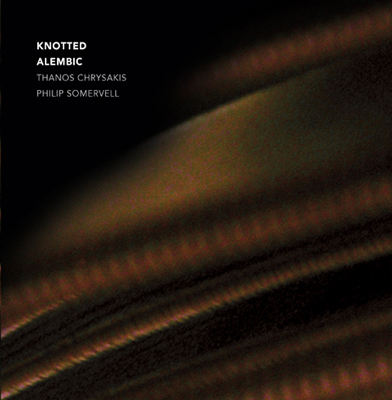 How this octet manages to keep the music at an almost conceptual level, with light touches here and there, with at times barely anything audible beyond the occasional flutter and scrapes and bells. The music and the listener are kept hovering between reality and dream, between concept and realisation. 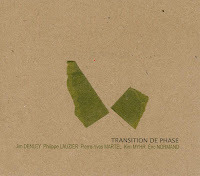 Incredibly intense sound environments by Michel Doneda on soprano and radio, Jonas Kocher on accordion and objects a,d Christoph Schiller on prepared spinet. 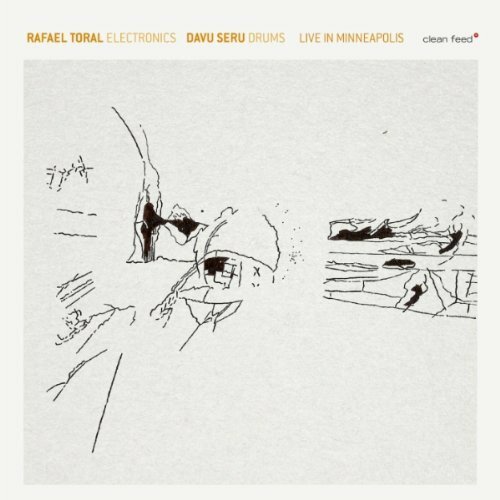 I have the impression that this is something I've heard so often before, on other of these minimalist albums, but then again, it's sound is truly addictive in its compelling tension, soothing calm and unnerving shrill invasiveness. 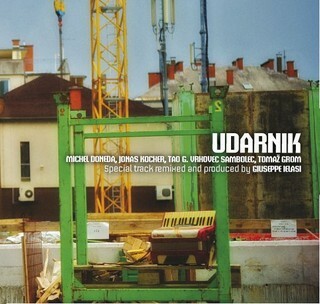 Michel Doneda plays soprano and sopranino saxophones, Jonas Kocher accordion and various objects. The music was recorded in Sofia, Bulgaria in 2009 during a live performance and at times you hear the audience. Like with so much of this music, you could qualify it as horizontal developments, with tones stretched beyond the usual, with the other musician interfering, adding and then relaying the tone, filling the space, seeking depth and shades and subtle timbral colorings, creating novel listening experiences out of instruments that cannot be more traditional. Michel Doneda on soprano and Jonas Kocher on accordion are joined by Slovenian musicians Tao G. Vrhovec Sambolec on computer and, Tomaž Grom on double bass. Mystery and exploration are the words, as well as conflict and contradiction, of gentleness and rawness, industrial versus natural sounds, confrontational or serene ... and possibly because of the four musicians, the music itself is a little richer than the duo albums. 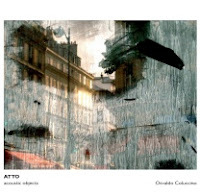 Coluccino only uses objects, not instruments, to create his music. 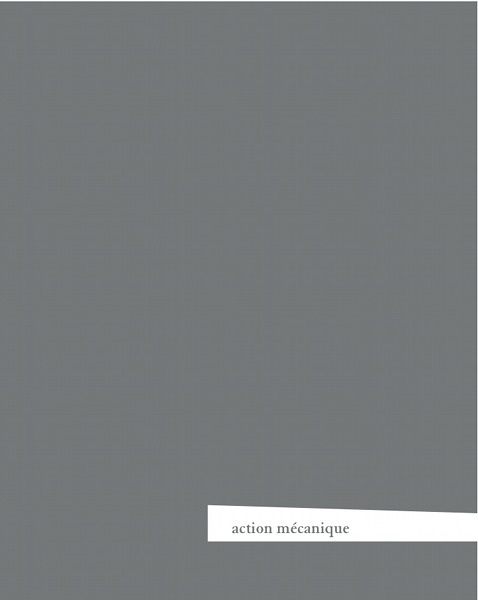 He is concerned about the sensation of creating sound, about the expressive act of it, about its impact beyond the known. On some tracks, the density is high and many things happen all at once. On most other tracks silence offers the foundation for the objects to hear themselves. 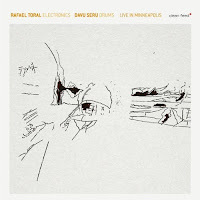 I have reviewed some of electronics wizard Rafael Toral before, with mixed outcomes. Sometimes I get it, sometimes I don't. In contrast to the previous albums, drummer Davu Seru plays drums in the traditional way, no bows or brushes, but hard-hitting avalanches of beats.Toral kind of uses this foundation to weave his electronics around, sometimes small and full of surprise like little birds, sometimes angry and violent like the best guitar shredder. Not really my cup of tea, I must admit. 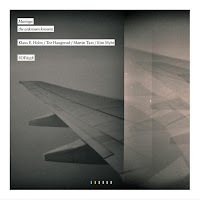 Two tracks, the first called "Sand", the second "Shore", these three women have a strong an unique coherence in their approach. 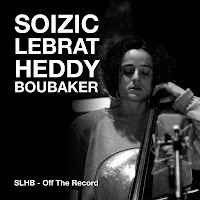 Annette Krebs plays prepared guitar, tapes, mixing desk, Magda Mayas piano and Anthea Caddy the cello. The music is hesitant, with strange intrusions of Mozart's 40th symphony, or is this a coincidence? Calm intensity varies with outbursts of furious clamor. It is all very strange, and one is left wondering what it is all about. A sax-percussion duet? By Jean-Luc Guionnet and Seijiro Murayama? Yes, for sure. But think again about the sound you can expect from a sax-percussion duet. Yes, you hear the sax, and you hear the percussion, but that's about as close to existing experiences that you get. 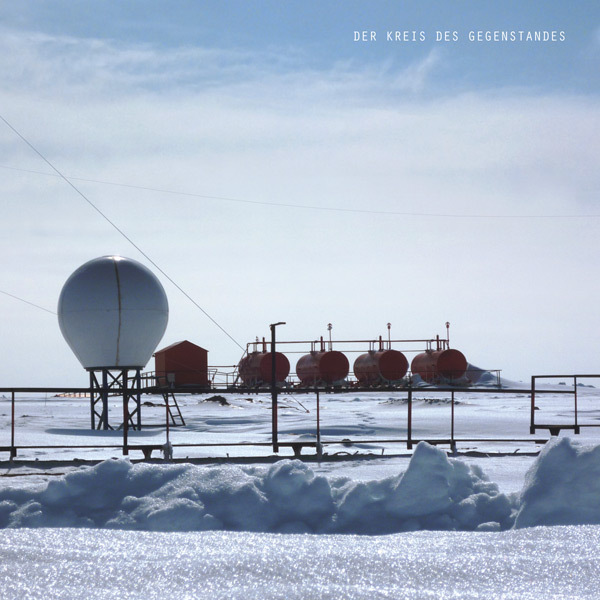 On their previous album, "Le Bruit Du Toit", they were inspired by their immediate environment, evoking and reflecting and maybe just being the object that inspired them. Now the process is less clear, yet the music is as compelling, crafting sounds around silence. 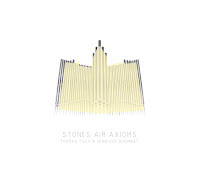 On this album Guionnet plays the church organ in the St Pierre Cathedral of Poitiers in France. 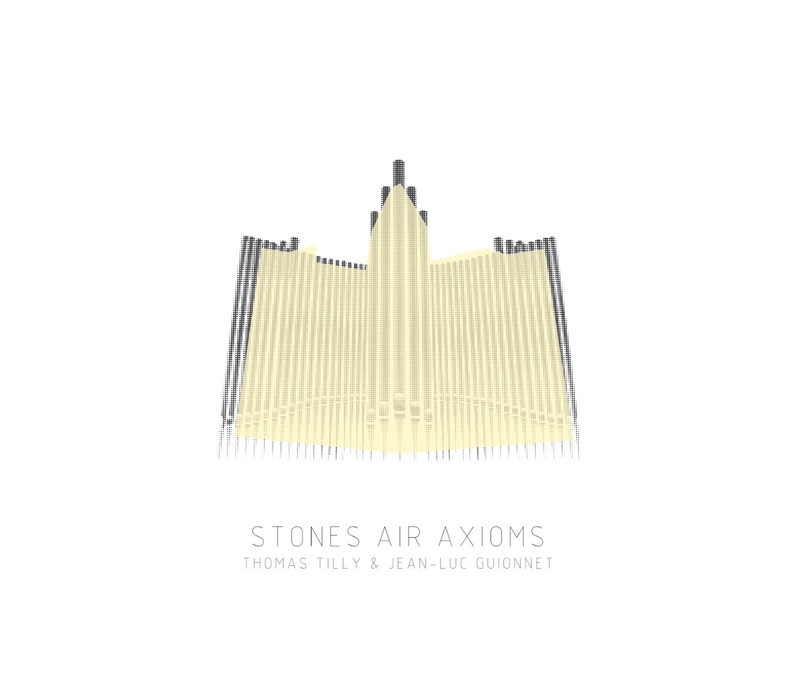 Thomas Tilly made all the measurements and composition to ensure the full acoustic possibilities of the space inside the cathedral. 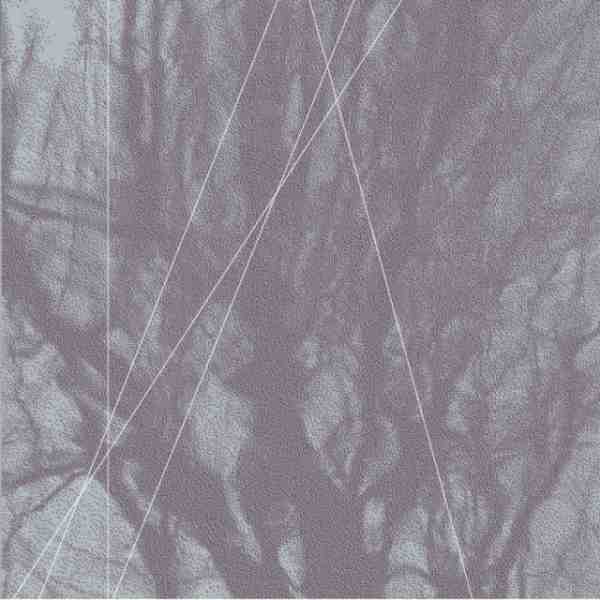 It is minimalist and drone-like at times, with spectacular outbursts to counterbalance the silence. 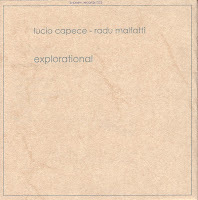 Lucio Capece plays bass clarinet and Radu Malfatti trombone. They play one long piece of fourty minutes, and even if you turn the volume up to the maximum, you still hear nothing, apart from the occasional and extremely rare sound. A statement, but nothing more. In sum, as with all music, you are the judges. 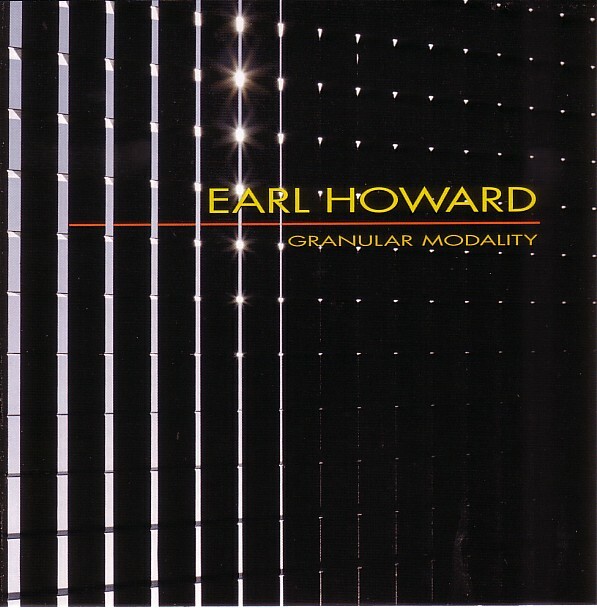 Jazz purists will find nothing of interest in the above, avant-garde "classical" music fans will not like it, yet the genre's potential, it's emotional power and low-volume subtleties are exceptional, not to mention the incredible conceptual understanding and discipline of the musicians. Wow this is a lot of information to process. Many thanks! FYI the Muringa album is available on emusic. I've given it one listen, and it reminds me a lot of "Silencers - Balance des Blancs", which isn't surprising since Kim Myhr appears on both. 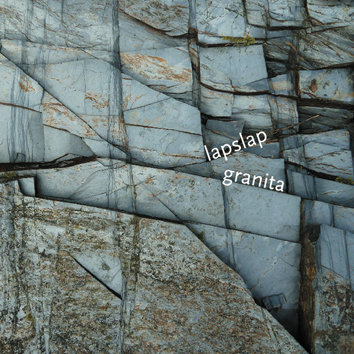 Perhaps this one had a few sharper edges. But I like them both a lot.